On December 3 ,2012, on NBC’s ‘The Voice,’ Melanie Martinez was eliminated by the voters of America. Three years later, the people have spoke again making her debut album, ‘Cry Baby,’ number five on the Itunes top album chart. Since ‘The Voice,’ this twenty year-old woman from Long Island New York is thriving more than ever thanks to her talent. Before we move into Melanie’s album her EP, Dollhouse, was released in May 2014 and caught the attention of many music fans everywhere. The EP contains four songs, two of which graduated onto Cry Baby. The four songs on the EP include ‘Dollhouse,’ ‘Carousel,’ ‘Dead To Me,’ and ‘Bittersweet Tragedy.’ ‘Carousel’ was used for the popular television show on FX, American Horror Story season four. The music video resembles the eeriness of the show but takes on its own story. To be honest without the music video this song would not have the same impact it has. It brings out the darker tones of a carnival, and the dangers of falling in love with someone who just takes you round and round with no consideration of your feelings. Watch Carousel video here. The favorite: ‘Bittersweet Tragedy.’ The song showcases a different side of Melanie’s style. She brings out her vocal talent and leaves the listener speechless when she finishes. She lets her voice carry the song with minimal music in the background, especially at the bridge. It is refreshing when an artist can stray away from the norm of their sound and still succeed in achieving that pleasant experience for their fans. 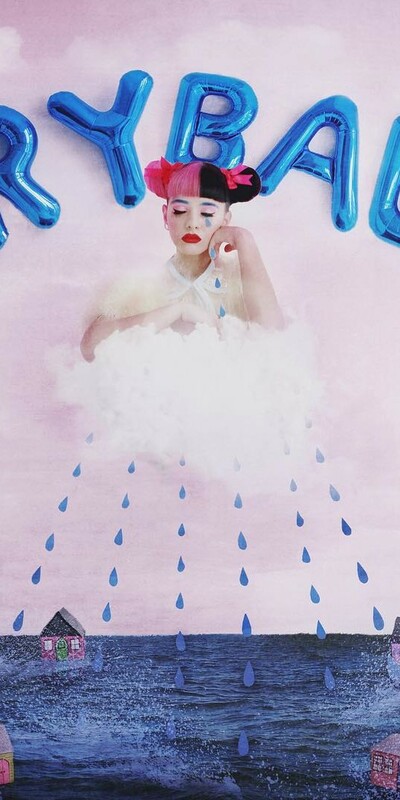 Melanie Martinez’s debut album can be described in many ways, which I will get to, but if I had to describe it in two words or less, I would have to say it is melancholy pop. Melanie draws inspiration from Lana Del Rey’s mesmerizing vocals. 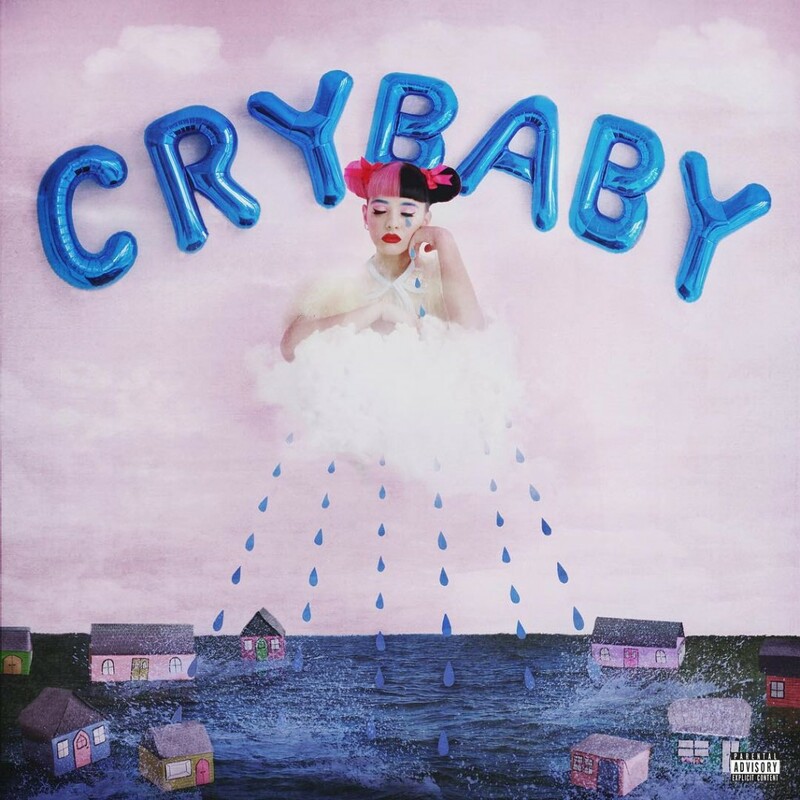 There is no doubt that Melanie has a brilliant voice, but what distinguishes Melanie Martinez from many other artists, in her pop, and dark wave genre in her debut album, is her lyrics and style. The dark childhood tone of the album can really hit home with some of Melanie’s listeners. she brings up broken homes, lost and tormented love, lust, and loneliness. In her song, ‘Dollhouse,’ there are two lines, “Everyone thinks we’re perfect./ Don’t let them see through the curtain.” In society, it is thought as important for families to maintain a certain image. Melanie embraces the darker side of childhood in this album and makes it relatable.Watch Dollhouse video here. Some of Melanie’s lyrics can be cheesy, but it is made up with the music production of the album. The song ‘Soap’ for example has a great instrumental and the musical breakdown after Melanie sings the chorus is impressive. The same goes for ‘Pity Party.’ The lyrics in the chorus end with, “It’s my party I’ll cry if I want to.” It is a common phrase and lacks originality, but to be fair again the beat is enjoyable, and the back vocals being looped bring the song more to life. The favorite: ‘Soap,’ has a great instrumental, and Melanie’s voice makes the song that much easier to listen to. It is a song I have put into my music library, and in my Spotify playlist. All in all if you are a true music fan, you will enjoy ‘Cry Baby’ as a whole. Whether it is the lyrics, the music, Melanie’s eccentric style or dark videos, there are many reasons to like Melanie Martinez as an artist. The album also come with a storybook, which helps explain the album better and give life to each song. Read Cry Baby’s storybook here. You can also follow Melanie Martinez on Twitter @MelanieLBBH, and check her website for tour dates and more at Here. Please leave your comments and reviews on the album and share it with your friends!